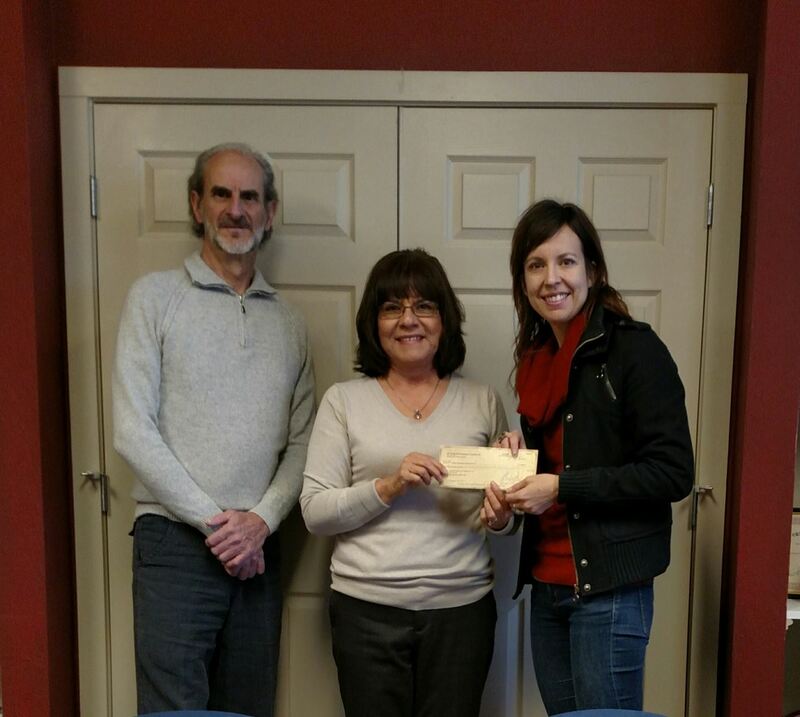 On Tuesday, December 15, The Loan Fund provided a loan to new client Nancy Zastudil, the owner of Central Features Contemporary Art, an art gallery in downtown Albuquerque. This loan will enable Ms. Zastudil to move her art gallery to a larger, more prominent location. The new location at 514 Central Ave., above the Richard Levy Gallery, is expected to open in February 2016. Our loan to Central Features Contemporary Art was made possible by the Kresge & Surdna Foundations' joint "Catalyzing Culture and Community through CDFIs initiative." The Loan Fund was one of seven CDFIs to receive an investment through this initiative.The Loan Fund is using this investment to provide artistic, creative and cultural entrepreneurs in Albuquerque and Santa Fe with affordable credit and support services to grow and start their arts businesses.